PokerStars Turbo Series is here! Play some of the biggest tournaments through Turbo Series Satellites! Buy-ins start from $11, but that is not all! You can win seats for less in low-cost satellites! The buy-ins for those starting at as little as $0.11 and $0.55. It is a great opportunity to win the $1,050 Main Event Seat. 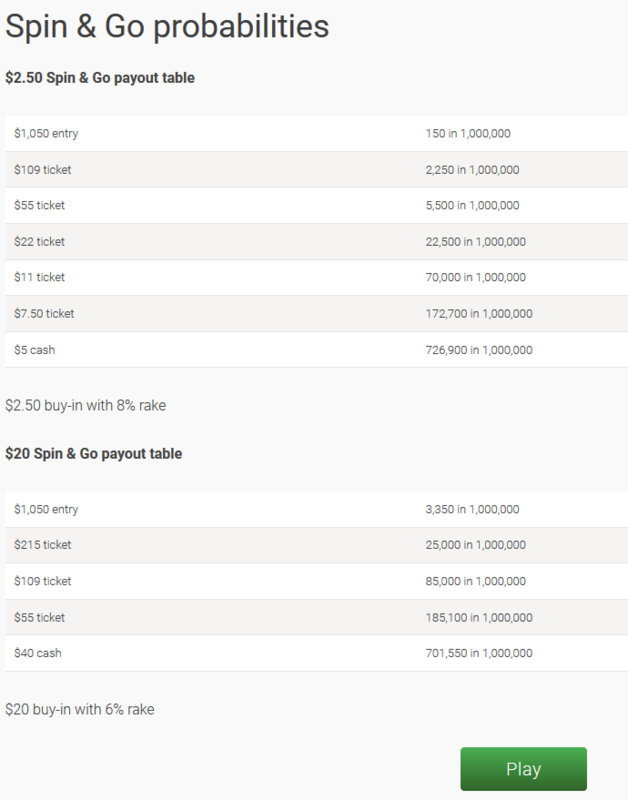 For just $2.50 you could win seats to a range of Turbo Series events, including the $1,050 Main Event that has $2M GTD. These special Spin & Go’s run throughout the festival, and any tickets won can be used in Turbo Series events and satellites. You can also use your tickets to play regular tournaments when the festival ends. Waste no more time and join this great Series! And if you still don’t have an account at PokerStars, register with us and grab a Welcome Bonus!